The Wii U was poised to have a pretty decent little line up this holiday season. But then Donkey Kong decided to go and get delayed. 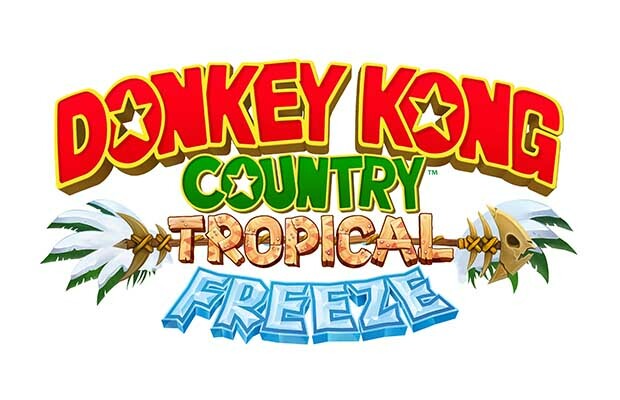 During this morning’s Nintendo Direct, it was revealed that Donkey Kong Country: Tropical Freeze would be missing its December 6 release date and instead, move to February 2014. “In order to deliver the optimum gaming experience, we need a little more time for development of this title,” said Satoru Iwata. Makes sense to me. At least now we’ll see the US and European releases closer together. Thank goodness for small miracles?